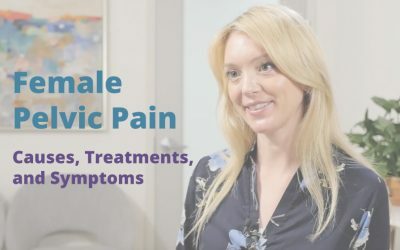 We understand pelvic pain for women is a sensitive and important topic that must be addressed. 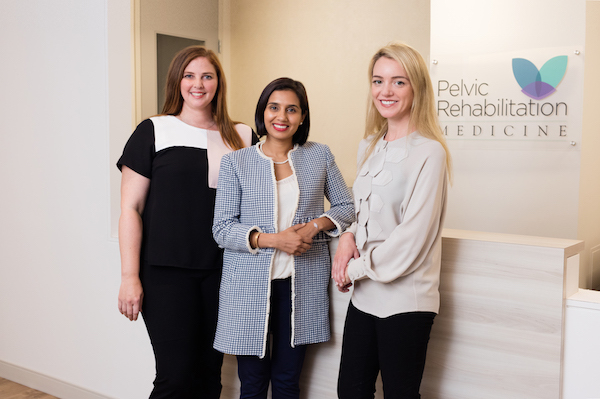 We understand women’s pelvic pain is a serious issue which affects all types of women. 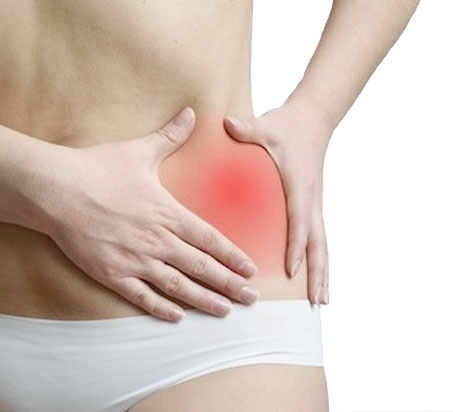 We understand the misconceptions and undiagnosed problems with pelvic pain. We understand you and your pain. Why be in pain any longer than you need? 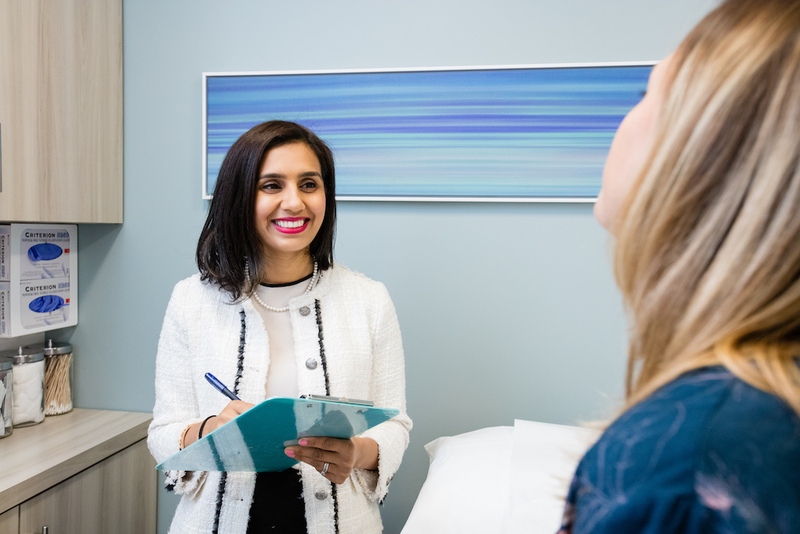 Whether it’s pain from sitting, postpartum pain, pelvic floor dysfuction, or another pelvic problem, our goal is for you to find relief and normalcy again. 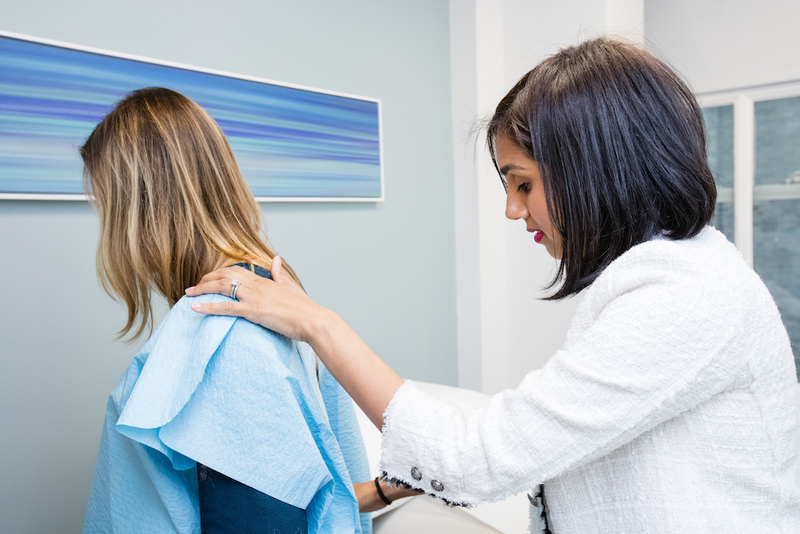 We want to help you to get back to optimal health and back being yourself. As the New York pelvic pain management and pelvic pain treatment specialist, Pelvic Rehabilitation Medicine takes a new, whole body philosophy when treating our male patients. We utilize the entire range of safe and effective techniques, modalities, and treatments to greatly reduce your pelvic pain and discomfort. 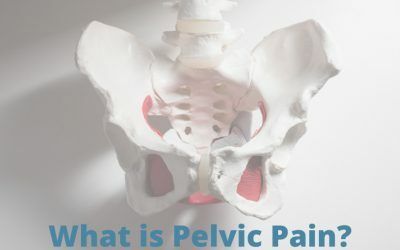 The pelvis is one of the primary regions in your body and controls many aspects of it. Our approach also takes seriously the idea that the body is only one aspect of who we are. We are also our emotions, our minds and thoughts, our social environment, our stresses, our joys – and so much more. 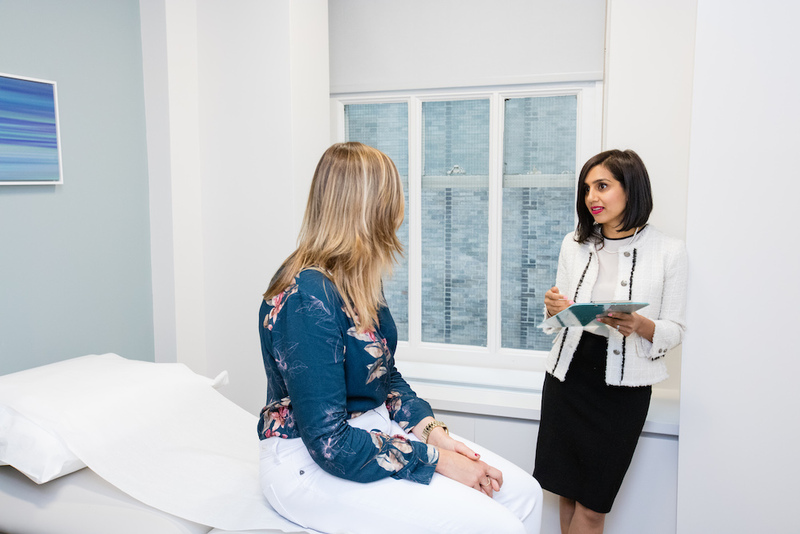 Please visit our practice philosophy page to learn more. 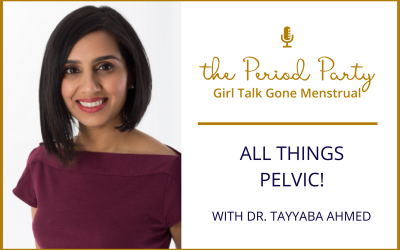 Dr. Ahmed on The Period Party — PP #111: ALL THINGS PELVIC!